Invite friends, family and co-workers for a weekend retreat that will leave you feeling empowered, educated and STRONG! 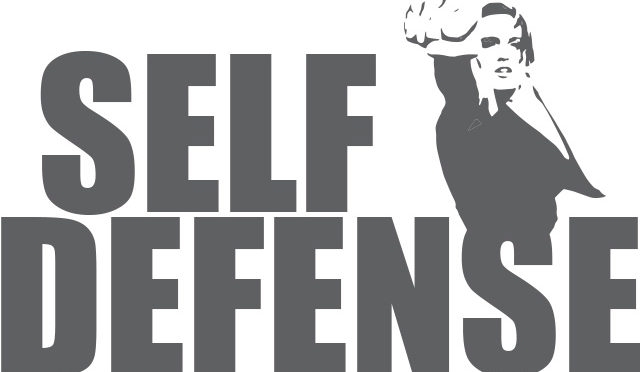 This is an intensive, hands on training features instructors in Brazilian Jiu Jitsu, lethal and non-lethal weapons and as well as a psychologist. Price is $295 and includes a 2 night stay in a log cabin, meals and all the training. Call North Forty Resort (near Whitefish) for reservations 862-7740. Class is limited to 20 participants to call today!